This is Capt Steve Niemoeller, todays fishing report was for the St Johns River. 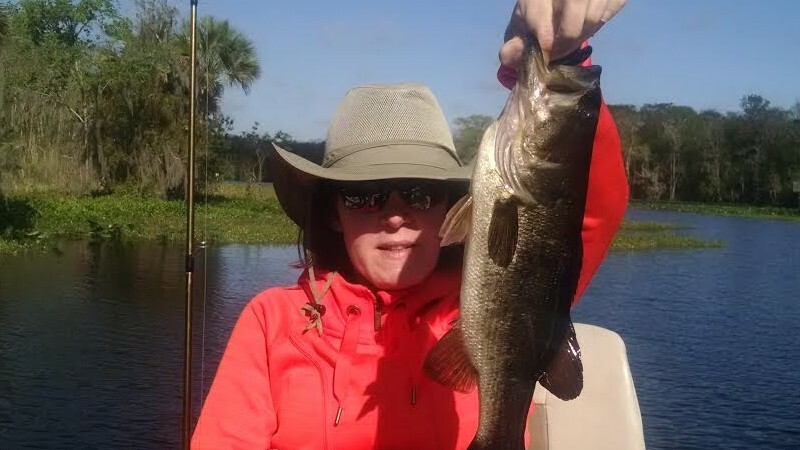 I had Andy Susie out they are repeat customers of mine come down about three or four times a year out to st John’s we fished over at the mosquito lagoon. were talking about maybe go out to Rodman reservoir or stick marsh next couple times, for this trip Andy is really been wanting to learn how to run the shiners back up under the mats and what it feels like to get a bite up there under there and so we did a lot of that Running Shiners Under The Mats On the St Johns River, and ended up getting a few Fish, it is a lot of fun and look forward to having those folks come Back and do it again, This is Captain Steve Niemoeller with the fishing report for the St Johns river for everybody else out there for all your freshwater fishing adventures Go to BassOnline.